playable, and websites that take forever to load. SMEs, corporations, and those in the enterprise sector hate this even more: unreliable and slow internet connectivity leads to missed opportunities, takes a toll on revenue, and pulls down productivity. games (popularized by eSports) are gaining traction, video calls among family and friends are the new normal, and more freelancers and employees now require fast, reliable internet connectivity to be able to work at home. And then there are social media apps, which allow people to &quot;share more&quot; (message and call each other and comment on posts) are elbowing out text messaging. services without lags that ruin the mood. And this comes with unlimited bandwidth or no data caps: browse, stream, upload, download, or game on as you like. This last feature is the definitive offer that made Converge ICT an industry disruption - enough that competitors offered their own "unli" offers but a high cost. 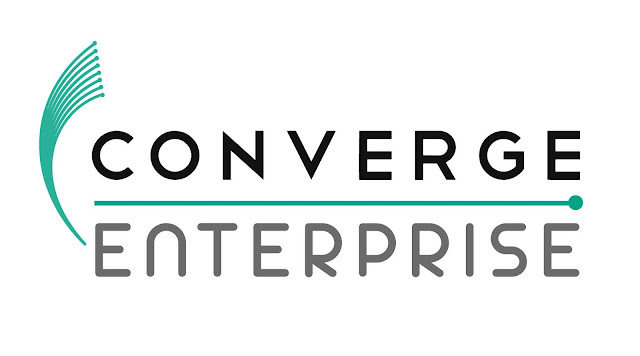 Converge ITC's mantra of &quot;our customers deserve better&quot; extends to what they can offer the enterprise sector. Expensive, lagging, unreliable, non-secure internet connectivity can be a barrier to do doing business. Converge has carefully crafted its pure fiber optic-based internet connectivity packages for the varying needs of businesses. The outcome, when you partner with Converge, is increased productivity, savings in time and money, and maximization of output. internet backbone delivered via multiple route and diverse fiber optic submarine cable. With this you can build your critical and real-time applications. the complexities with secure “one-to-many-point” network connection (whether to your branches, business partners or suppliers). a shared network is secured, reactive, and adaptive. efficient intranet that supports all your bandwidth-consuming business applications. for entertainment or for the enterprise.